Catalogue after solo show of Asier Mendizabal at the Macba. Mendizabal’s practice can be described as a critique of ideology based on the establishment of structures that give form. In this respect, he does not hesitate to use the most suitable languages and tools for each situation: sculpture, photography, video, film, writing and poster design. 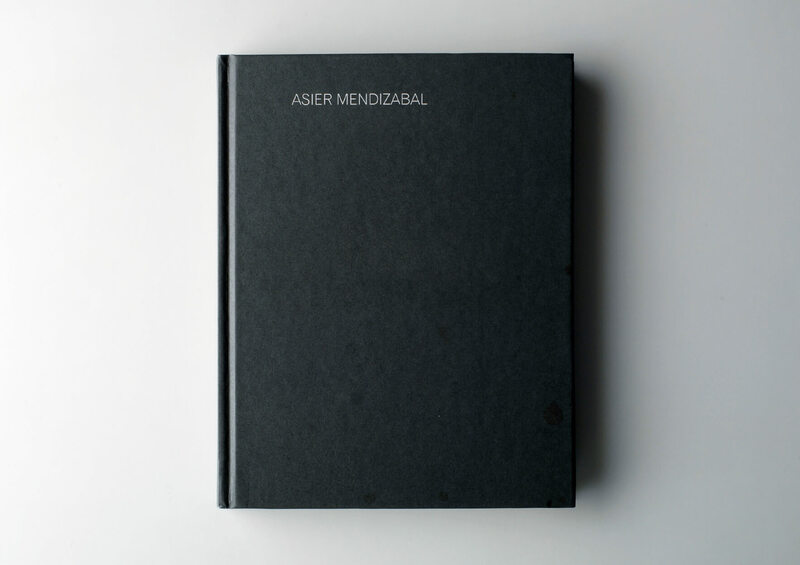 The publication brings together texts on Asier Mendizabal’s work by Bartomeu Marí, Peio Aguirre, Diedrich Diederichsen and Ian Svenonius.